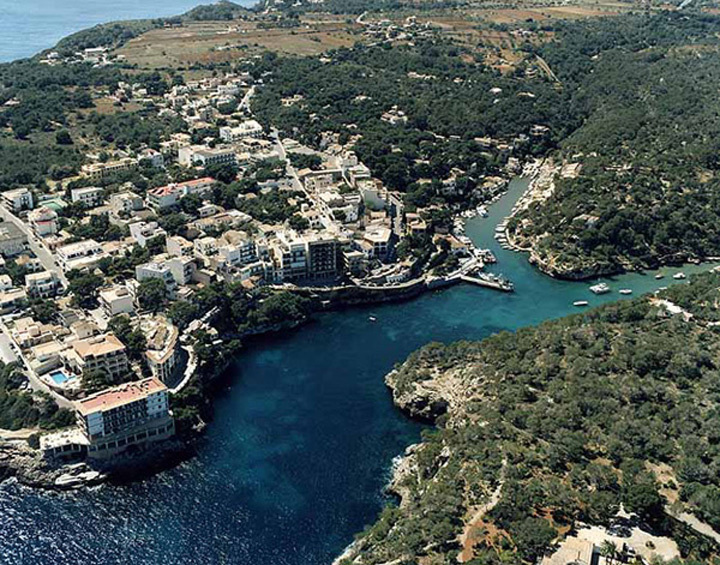 Cala Figuera de Santanyí is a very peculiar coastal port on the southeast side of the island. 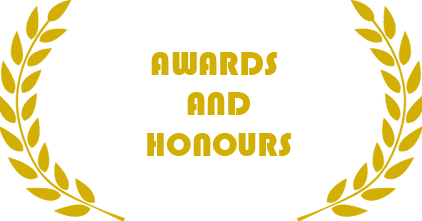 It has "y form "; it is the union of Caló d' en Busquets and Caló d'en Boira. Between that two spots is located where the Torrent des Homs flows. The cliffs among where is fitted, make its entry by sea really imposing. These geological formations are one of the most protected open sea areas of Balearic Islands. The port is an important nucleus of fishermen. It is a charming place where you see the typical mallorcan llaüts and anchored boats. On both sides, there are fishermen´s houses. It´s a crystal clear water cove. On the top of Cala Figuera there is an ancient restored defence tower known as Sa Torre d' en Beu.